△ Effective One-stop shop service from R&D to production with strictly confidential policy, supporting clients launching and running projects successfully. 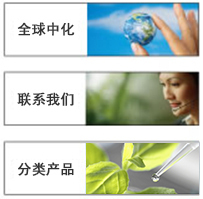 △ Advanced chiral technology, supplying chiral building block and compounds for pharmaceutical industry. 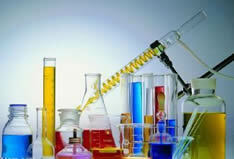 △ High quality key advanced intermediates for Levetiracetam, Montilukast, Perindopril, Quetiapine, Pantoprazole..ect.